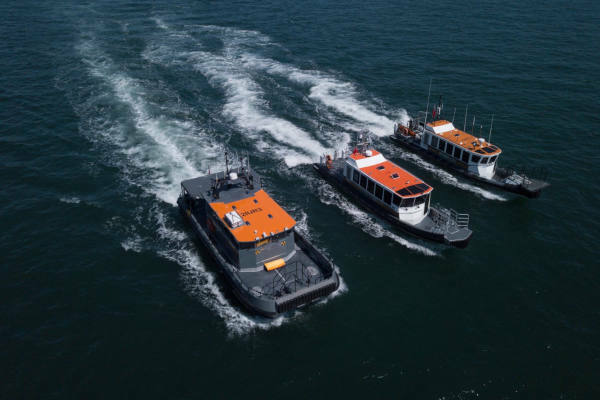 Its not just about pontoons here at FPH. 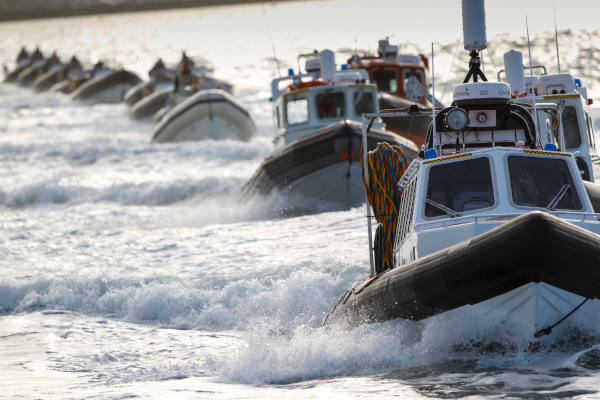 We’re actually part of a much larger marine operation comprising our sister companies Commercial Rib Charter (CRC) & Solent Rib Charter (SRC) . 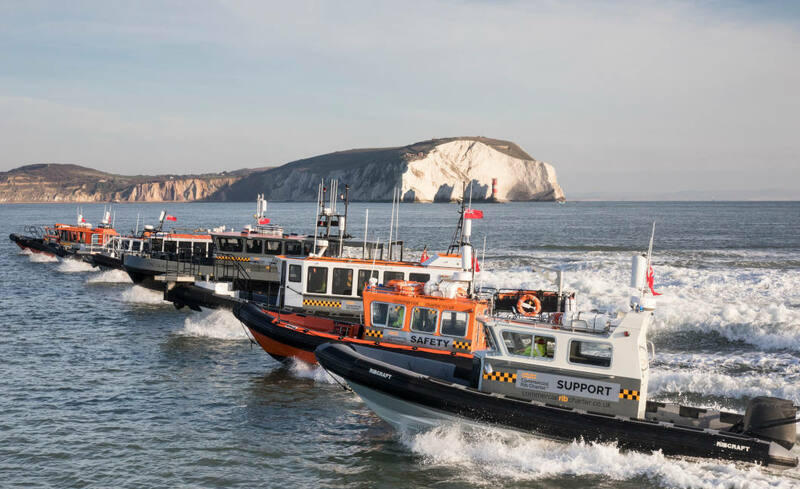 If you’ve got a commercial requirement on the water then there’s a pretty good chance they’ve got the vessel that you need. 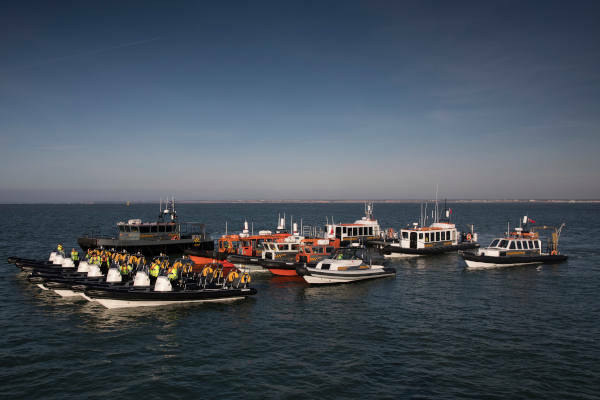 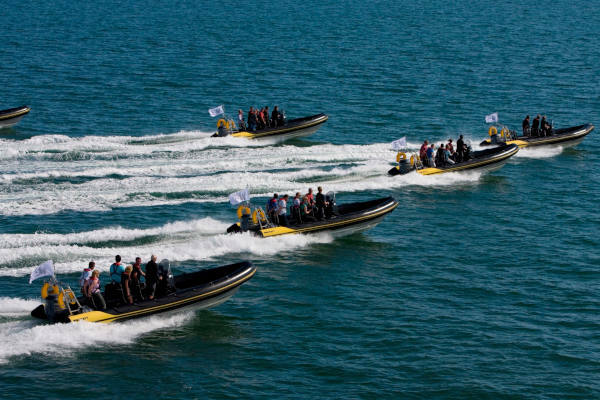 In addition to the commercial fleet operated by CRC, Solent Rib Charter have an extensive fleet of 7.8m and 8.8m open Ribs which although used commercially are predominantly used for corporate events, bare boat hire and private parties. 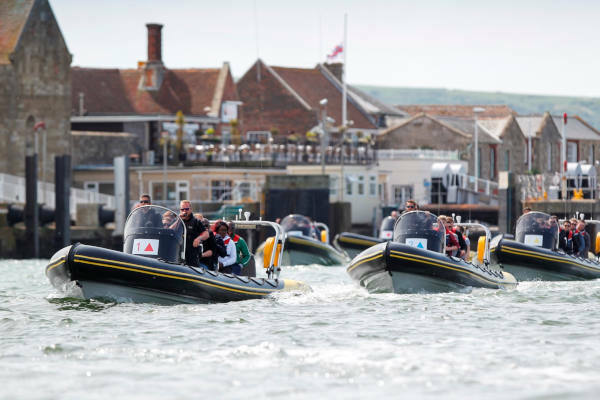 If you want to know more about either Commercial Rib Charter or Solent Rib Charter then click the links and you’ll be taken straight to their websites. 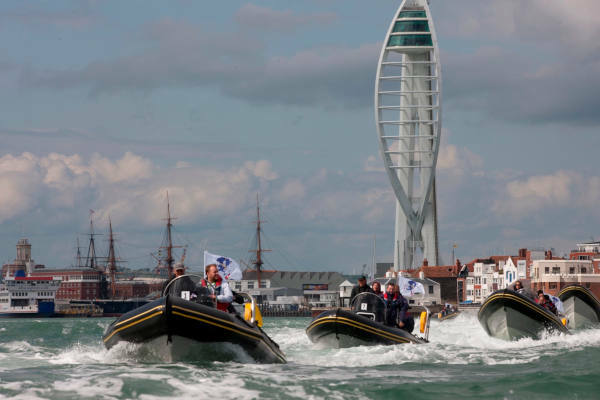 (Don’t forget to mention us if you do get in touch they might buy us cake as a thank you)!